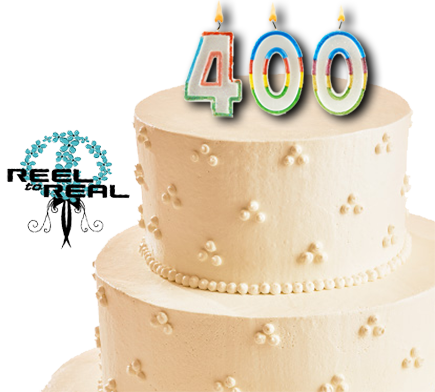 Over the Thanksgiving holiday we reached a milestone — our 400th wedding! It’s so special to be a part of so many happy occasions and we get such satisfaction in creating something our clients can treasure forever. It’s so fun following our clients’ lives on Facebook after the marriage – especially seeing all of the babies!!! 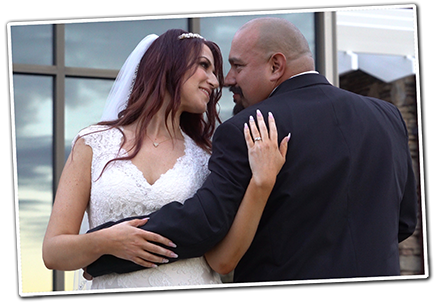 Here’s to many more “I Do’s” for Reel to Real!